Our serving tray beautifully accents any food and tableware. It can be used for sushi, fruits, cakes, alcohol, drinks, coffee, nuts and snacks, and so on. It adds chic accent to your eating time. 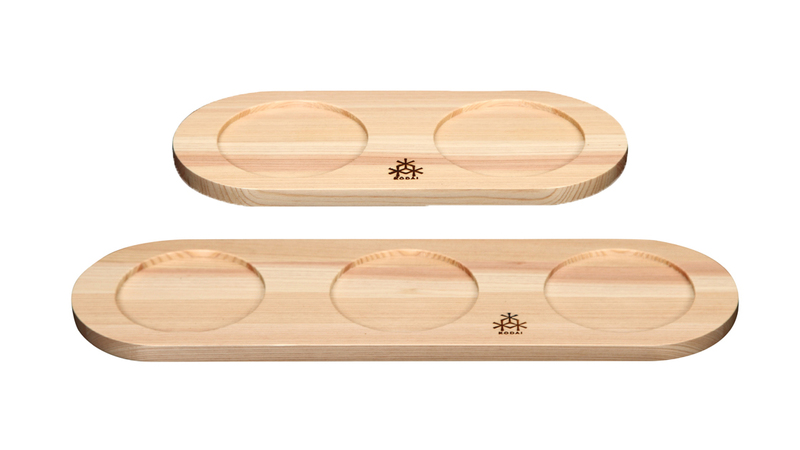 Our food serving tray is perfect much for any food and tableware, and it can enhance the palatability and beauty of your dishes. 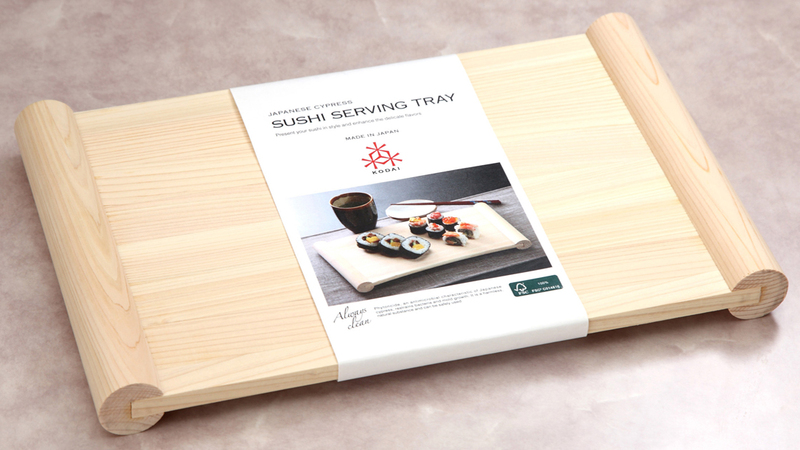 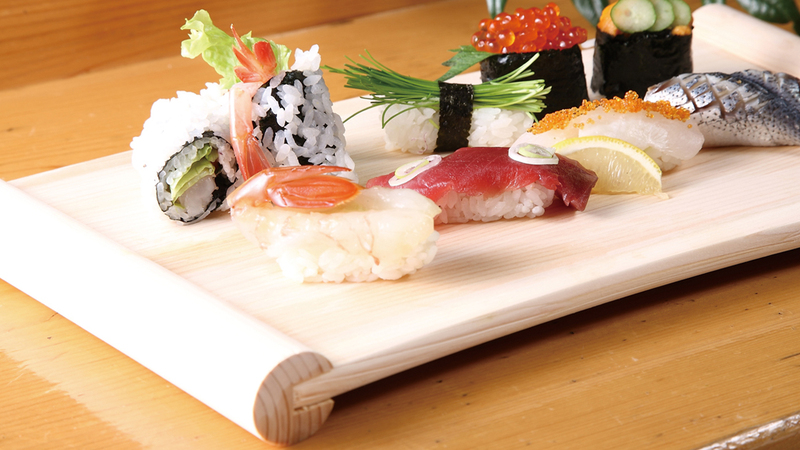 This tray is best suited for Japanese food such as sushi and sashimi. 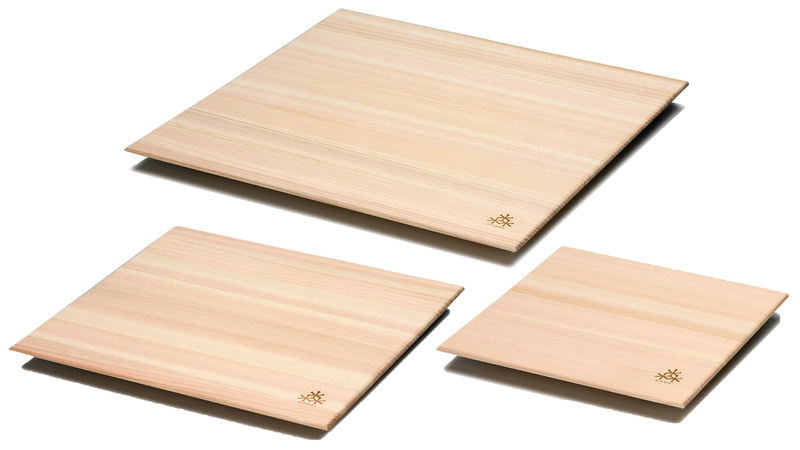 Most sushi restaurants in Japan use this kind of wooden trays when they serve sushi, so by using this you can feel like you are in Japan. 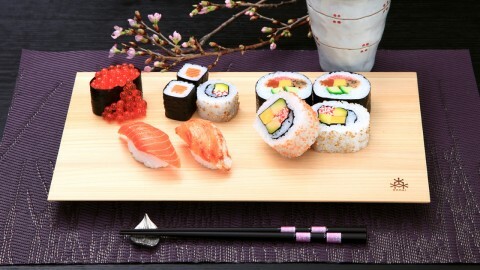 Tray for elegantly presenting sushi. 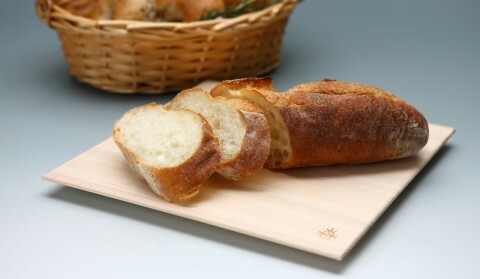 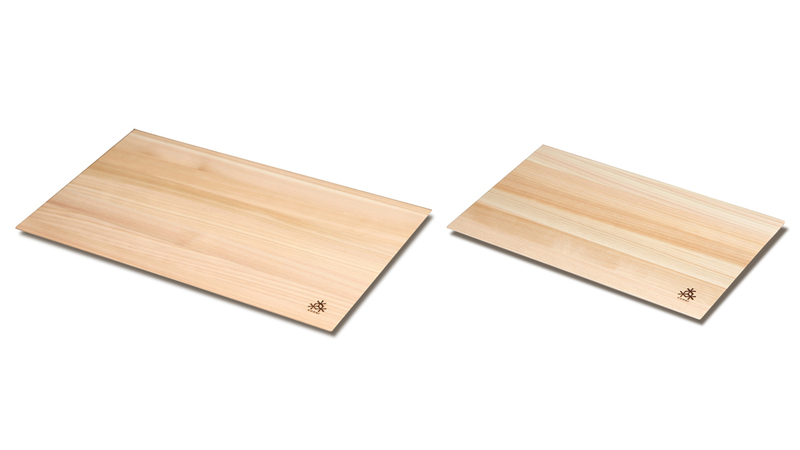 The straight grain is beautiful and gives the tray a sophisticated feel. 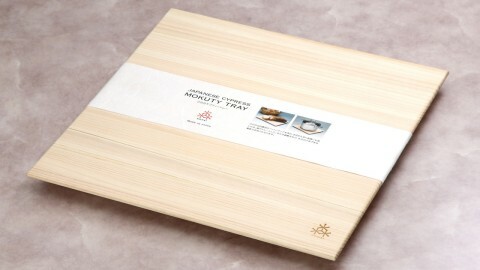 Additionally, the edge of the tray has been chamfered sharply for a stylish appearance and is easy to hold. This multipurpose board may be used as a bread, cheese or fruit tray or as a pot stand. 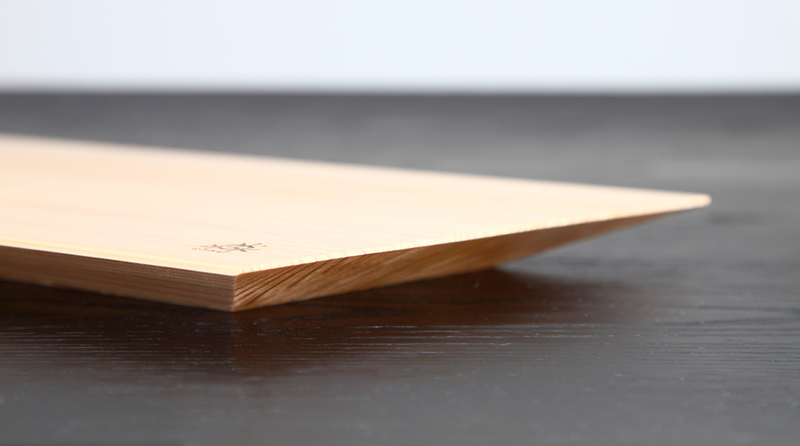 The straight grain gives a sophisticated feel that is also pleasing on the eye. The edges of the cheese boards have been with a layer of lacquer, which has anti-bacterial properties, preventing the black coloration that can occur from prolonged use, maintaining them in a sanitary condition. 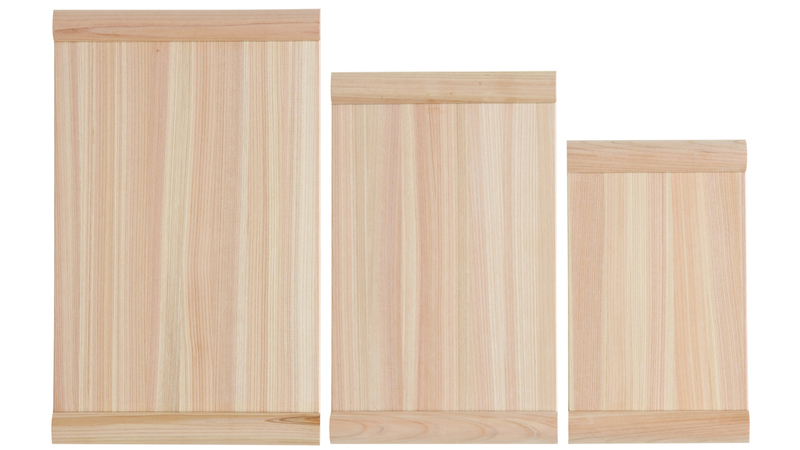 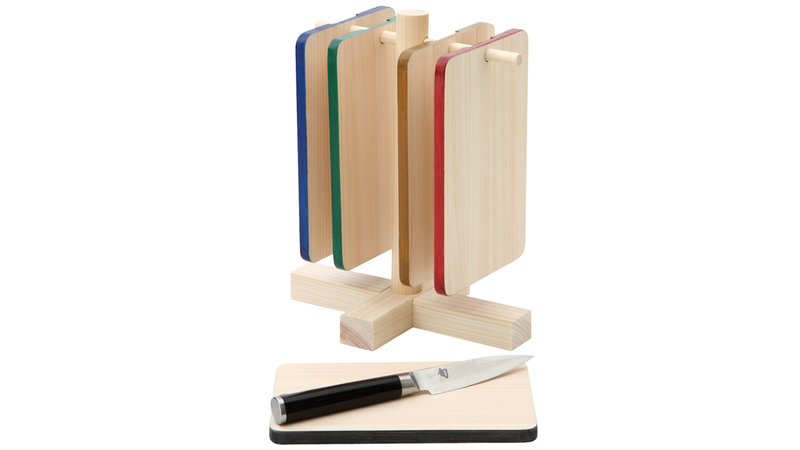 The boards come with a stand and in a variety of colors, giving them an attractive feel when placed in the stand. 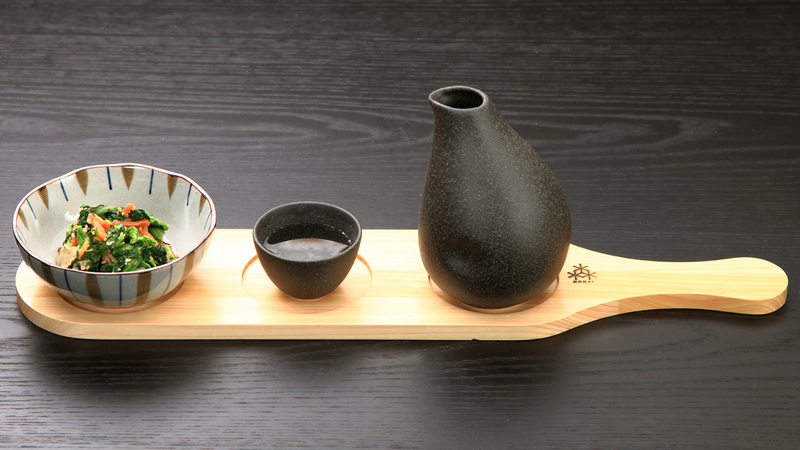 These cup serving trays are inspired by Hagoita. The Hagoita is specific to Japan and it is a paddle used in a game played at the beginning of the New Year.The Hagoita contains a wish of perfect health for children so it shows your kindness when you use it. 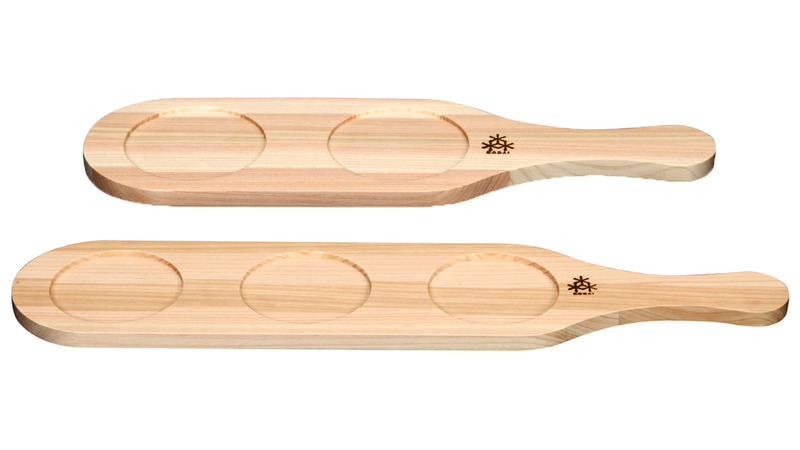 This cup serving tray beautifully presents chic tableware. It is designed with a handle, making it easier to carry. 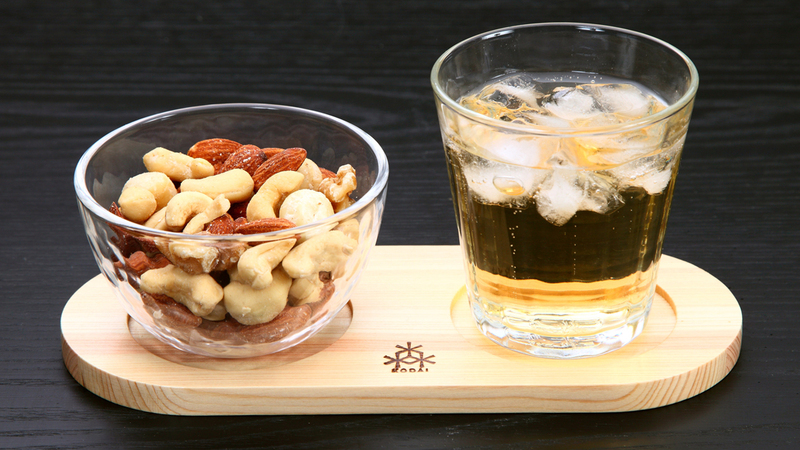 This is a multipurpose tray. It can be used in any situation to present alcohol, drinks or coffee etc. It comes in two sizes that can be used depending on the situation. 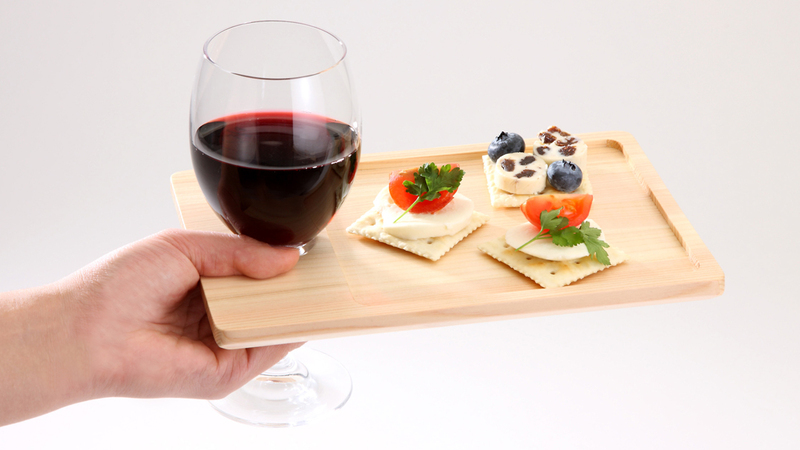 Present wine or food with a touch of flair at house or standing parties etc. with this chic wine tray. 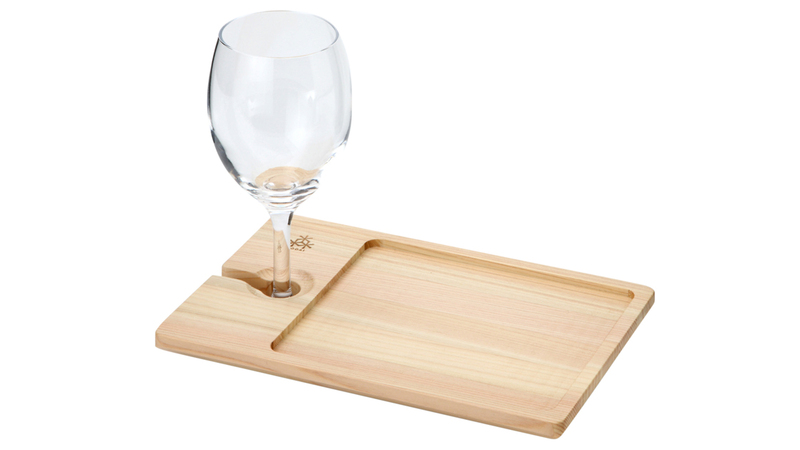 The glass holder supports the glass leaving you free to enjoy conversation and food without worrying about spillage.